When it comes to building your dream home, there is no vision too big or detail too small for luxury home builder Dream Construction Co. in Las Vegas, Nevada. Dream Construction specializes in luxury custom homes built with quality materials by experienced builders. Through our design-build team, Dream Construction is prepared to make your dream of a luxury home a reality. Our creative team will work with you to generate a custom home design with everything you envision. 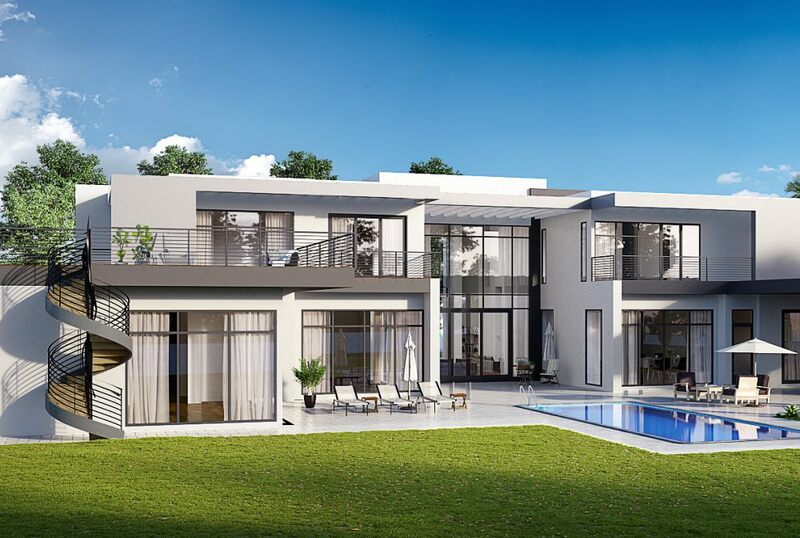 Our builders will take it from there, bringing your luxury home construction to completion. Serving the Las Vegas, Nevada area, Dream Construction Co. offers a smooth transition from blueprints to the building site, eliminating the need for other contractors, and establishing clear communication between designers and builders. Bring us your ideas and together we will build you a luxury home incorporating the latest technology to make your household run efficiently, securely, and economically. Dream Construction will make your home user-friendly and incorporate smart home technology. No home building project is too exotic or too small for Dream Construction Co. Our design team will help integrate your ideas into the design for your personal touch. Experts in home construction, our team will work with you to make what you have in mind come to life. As a premier luxury home builder of Las Vegas, we will incorporate exquisite designs, quality materials, and a high standard of excellent workmanship to construct beautiful, extravagant dwellings to please even the most discerning of home owners. Whatever your luxury home builder needs, Dream Construction Co. is ready to help you get started. Let our team of experts help you fine tune your ideas and bring them to completion. Our project consultants are happy to assist you in taking that first step toward achieving your dream house. Contact Dream Construction Co. in Las Vegas, Nevada today to discuss your building project.